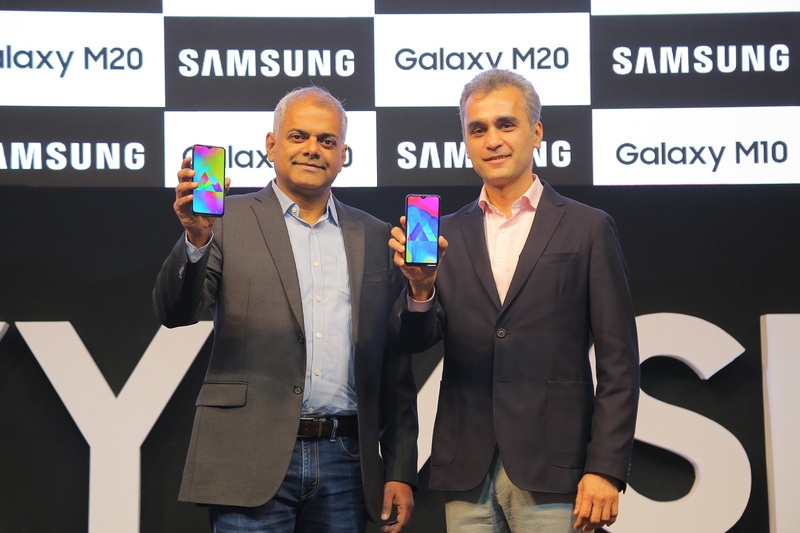 The Galaxy M10 and M20 are Samsung's first phones with a notch in the screen (otherwise known as an Infinity-V display), as we learned earlier this month. The waterdrop cutout with a small earpiece above is reminiscent of the OnePlus 6T. Unlike human beings in other age categories, "today’s millennials want a smartphone that is lighting fast, runs longer, and comes loaded with latest innovations," according to Samsung. I'm a millennial and confirm this to be true. Both devices look practically identical from the front, but the M20 has a 6.3” FHD+ display compared with the slightly smaller 6.2” HD+ panel on the M10. Both models boast Widevine L1 certification. The M20 features a positively huge 5,000mAh battery, USB-C fast charging (15W), a rear fingerprint scanner, and an Exynos 7904 octa-core SoC. The M10 is equipped with an Exynos 7870 octa-core chip, 3,400mAh cell, and face unlocking. 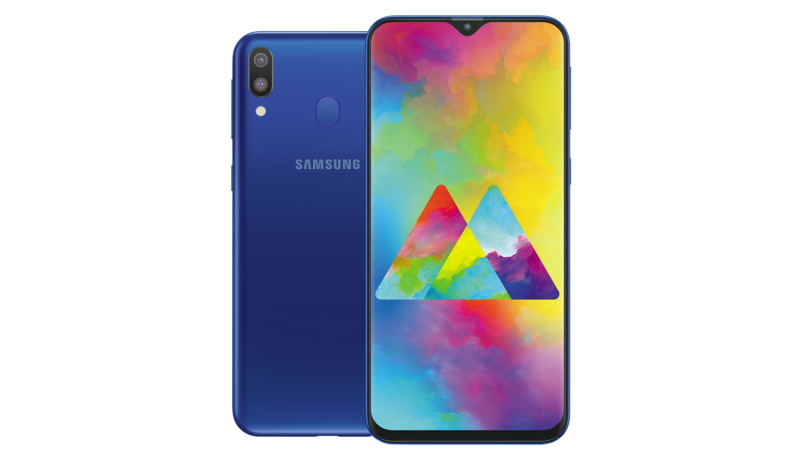 The same dual rear camera setup can be found on both devices, comprising a 13MP main sensor with an f/1.9 aperture and 5MP ultra-wide secondary lens. There's also support for Dual SIM VoLTE and expandable storage (up to 512GB) on both. The phones go on sale February 5th, with Ocean Blue and Charcoal Black colorways available. You'll be able to pick them up at Amazon.in and Samsung.com. Pricing for the M20 will be INR 10,990 for 3/32GB, INR 12,990 for 4/64GB. The M10 will cost just INR 8,990 for 3/32GB and INR 7,990 for 2/16GB. While they may launch in other emerging markets in the future, you'll probably never come across these in the US.